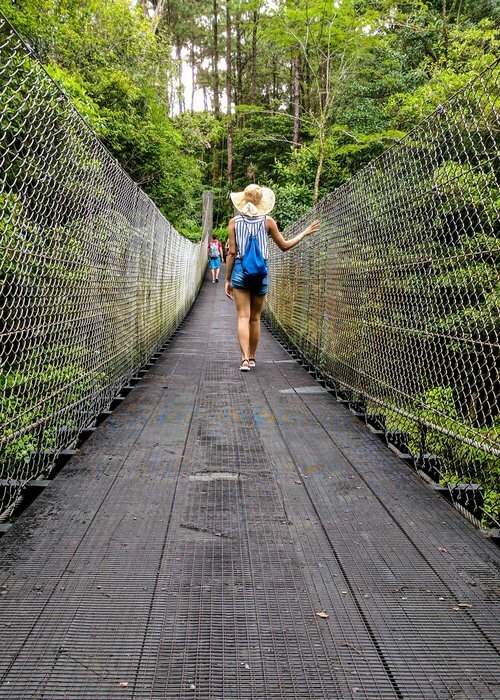 With it’s rich biodiversity, Costa Rica is an ideal location to conduct your tropical forest research and indeed for a nature or wildlife holiday. It is a paradise for birding with over 900 species recorded for an area that is only a third of the size of the UK. 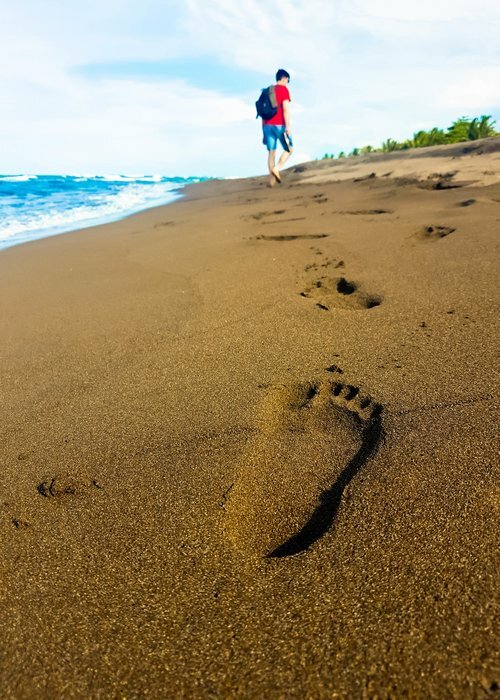 Costa Rica is located on what is known by geologists as The Isthmus of Panama or “the land bridge” that joins the South American and North American continents, giving it a privileged location where the migration of the spices from bow continents cross. The climate of the region has helped wildlife to flourish as the temperature remains relatively high and stable the entire year: from 17°C to 28°C; allowing the growing season to expand to the whole year. We want to put at your service our knowledge of Costa Rica and help you enjoy their Pura Vida (pure life) in harmony with nature. For information on our tours please click below. We have partnered with the Selva Verde Eco Lodge and Rainforest Reserve for this project, pioneers in conservation and sustainability. The lodge is on the doorstep of the Braulio Carrillo National Park, and has the Sarapiqui River running right through it. We offer 4 different programmes in our Costa Rica project, suited to different educational backgrounds and levels. Head over to our programmes page to find a venture that suits you. If you have any queries about preparing for your trip head to our Travel Advice page.